SchedulingShoot schedules are complicated and often have to fit in the needs of the actors, crew and locations. An assistant director looks at the script and schedules the shoot over a certain time period. As issues arise, the schedule will have to be modified multiple times and the AD is expected to handle it. LocationWhen the crew goes out to scout locations, the AD helps manage the logistics aspect. When scouting a location, the AD is responsible for making sure there is space for everything needed from the actor’s dressing rooms to storage and more. All of these aspects will play a role in production and without proper location scouting, an AD could easily lose track. Keeping things on trackWhile the director focuses on the creative aspect of each shot, the AD is shuffling around trying to set up the next shot and location. They communicate with the department heads in charge of lighting, costumes, transportation etc to ensure that the filming stays on schedule. Producers rely on Ads to keep filming on schedule as over-shooting is bound to cost them more money. 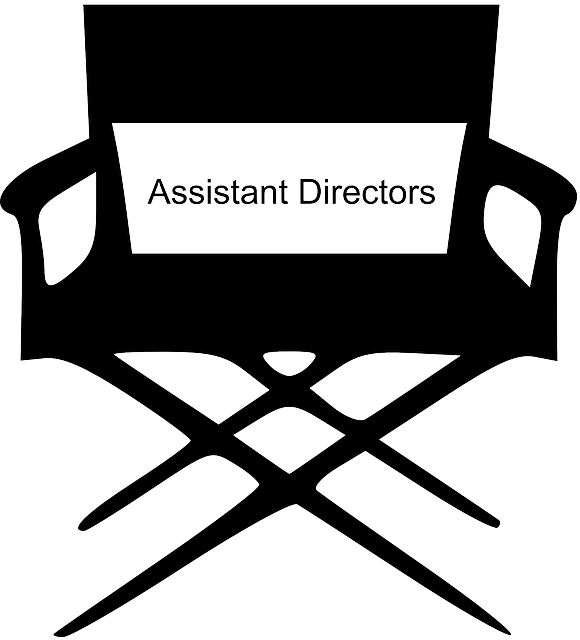 Communicate with the crewThe AD is responsible for giving instructions to the crew on set. Every question from “what time is lunch?” to “where do I put this” is often answered by the AD. Safety talks to the crew are also handled by the AD. When working with water, for example, the AD can give safety directions so that electrical equipment does not get in contact with water. Handling other ADsEvery AD will have a team of junior ADs that work with them. They need to be told what to do and where to be. The first AD is responsible for allocating work to the other ADs and making sure that work gets done. The role of an AD is not meant for those that get stressed easily and crumble under pressure. ADs are a crucial part of every production and it is a must for them to be responsible and efficient.